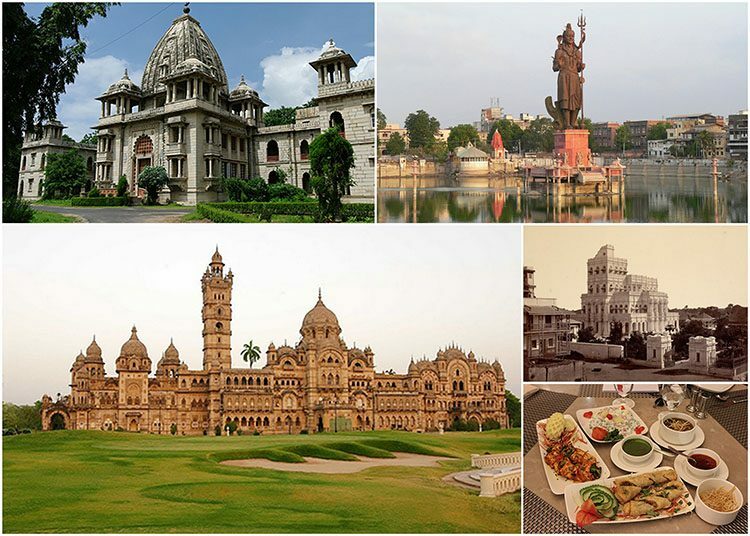 Vadodara, also known as Baroda, is one of the most well-known cities in the state of Gujarat. 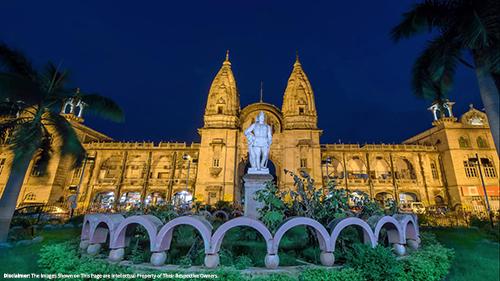 Vadodara houses a number of old markets and ancient palaces along with contemporary gourmet restaurants and shopping malls, but the primary reason for coming here is the eye-catching UNESCO World Heritage Site of Pavagadh and Champaner close by. So, when you make a plan to visit to Vadodara, make sure to stay at the Champaner resort to get the luxurious feel with the experience of a life time. 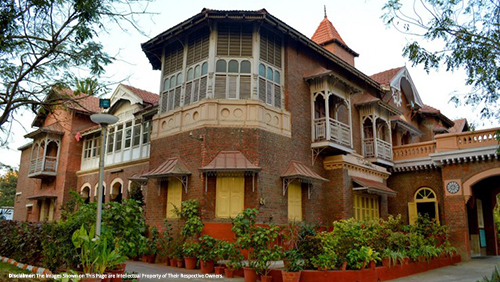 Explore The attraction Of Nazar Baug Palace: Built in 1721, Nazar Baug Palace of Vadodara was the regal household of the Gaekwad’s and is one of the most popular landmarks in Vadodara. 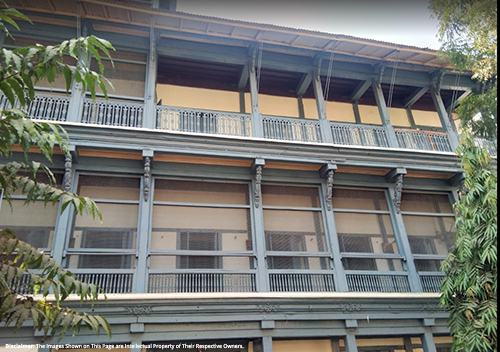 Visit the Townhouse of Tambekar Wada: Tambekar Wada is a gorgeous Maratha mansion, which once served as the residence of Bhau Tambekar, the previous Diwan of Baroda. This is a significant place in Vadodara that you cannot afford to miss. 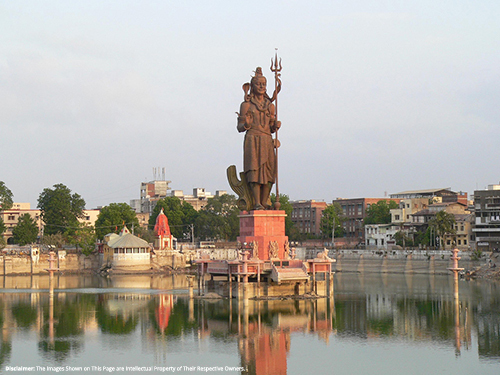 Take A leisurely walk along The Sursagar Lake: When here, you can go boating on moonlit nights and enjoy some great times with your near ones. 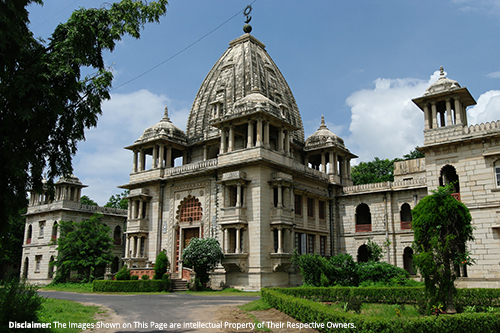 Make sure to visit The Kirti Mandir: Built in the memory of Mohandas Karamchand Gandhi and Kasturba Gandhi, visiting Kirti Mandir is one of the best things to do in Vadodara. 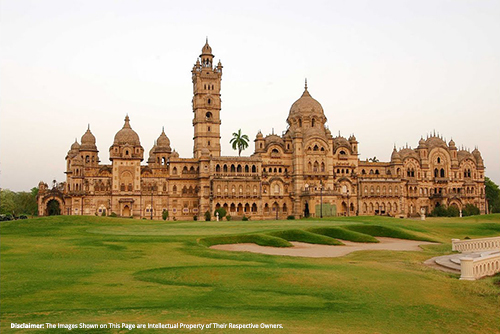 Enjoy the stunning Laxmi Vilas Palace: When here, do not forget to witness the amazing collection of sculptures, armory, and artifacts from the bygone era that is housed here. 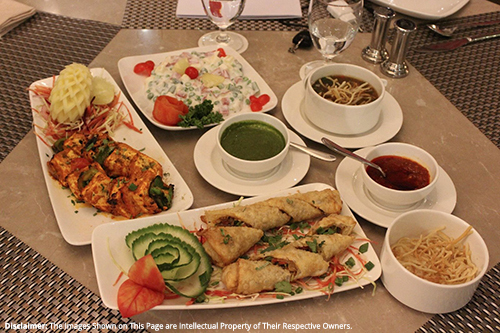 Gorge into mouthwatering food At the Tomato’s: Started in 1994, Tomato’s is one of the only classy and themed dinner in Vadodara, which provides a variety of cuisine ranging from Mexican, America, Mughlai, North Indian and Thai. 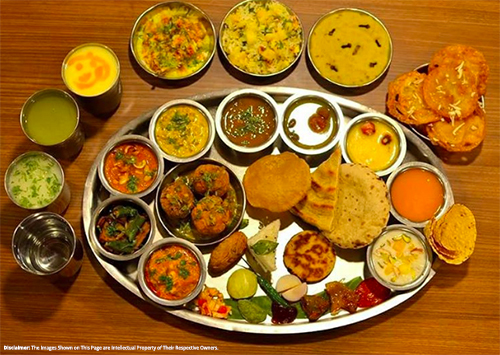 Enjoy authentic Gujarati cuisine at Mandap: Since its inception in 1974, the restaurant has been serving authentic and nutritious Gujarati food of the best quality. Apart from serving sumptuous food items, Mandap is also known for housing amazing interior décor. Shop at Khanderao Market: If you want to have some fun and amusement when in Vadodara, then you should go for shopping at Khanderao Market. 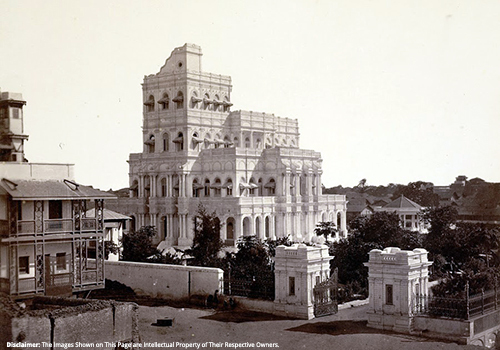 This building portrays the stunning Jain and Maratha architecture, coupled with Islamic and European craftsmanship. Visit Baroda Prints: It is one of most famous destinations of this place and is known for hand-printed dress materials in original, colorful and nice-looking designs. 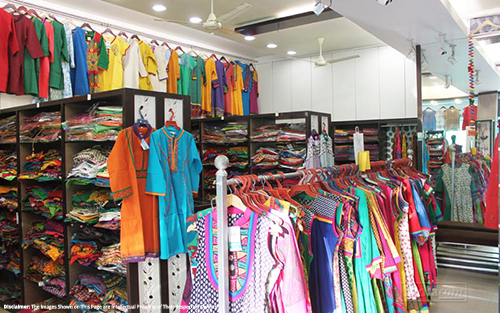 Here you can see an extensive range of products for instance dress material, salwar and sarees. Explore the Aurobindo Ashram: This is a community centre where you can come in to relax, remove and meditate the stresses brought by modern society through meditation, yoga and many other ways. Apart from this make sure that you come to the beautiful Champaner Heritage Resort. Being a heritage resort it comprises of two Havelis, quite a few superb gardens, a stunning swimming pool, a mango orchard and wonderful hospitality thereby making your stay at Vadodara a worth remembering one.